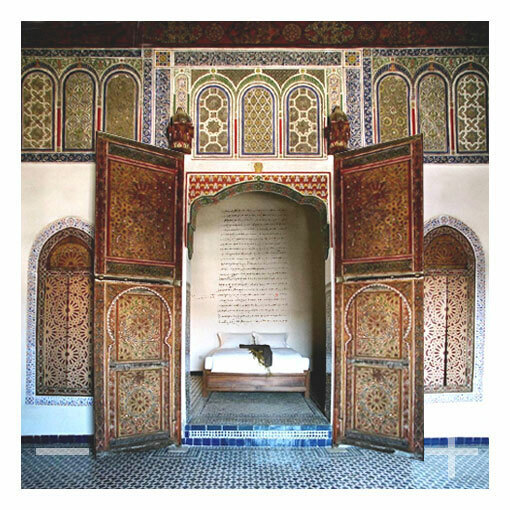 DAR SEFFARINE Guesthouse, Fes, Morocco. Historical charme. 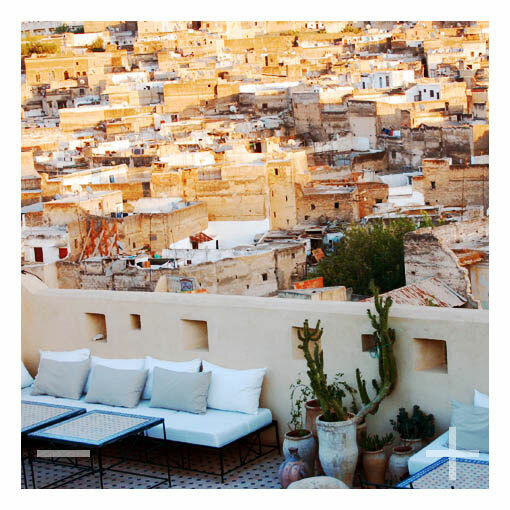 | Travel Blog & Co. 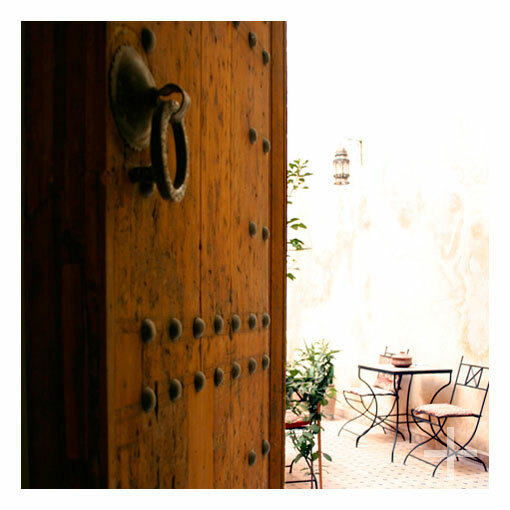 Enjoy Fes by staying at this stunning Dar, a very old house in the ancient medina of Fez, which has been restored according to its former splendour and converted into a lovely and historically charming guesthouse. You won’t forget Dar Seffarine, its amazing owners and the community “social” dinners in the patio (if you’re lucky like us, here you’ll meet new forever friends…!). 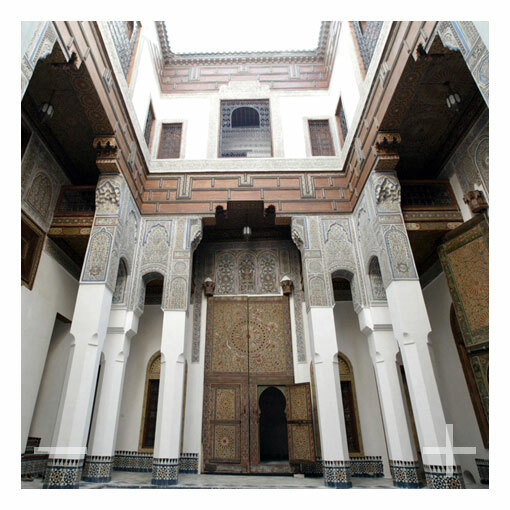 This entry was posted in Hotels & BB and tagged accommodation, articles, B&B, blog, community, dar seffarine, fes, fez, guesthouse, hotel, Morocco, photography, riad, social, travel by costanzafabbri. Bookmark the permalink.